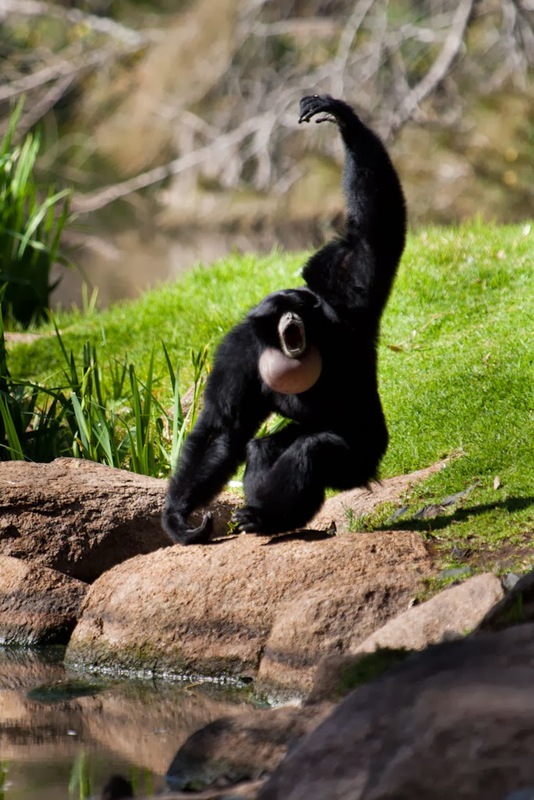 A male Siamang doing his territorial calling – these fellas are loud! 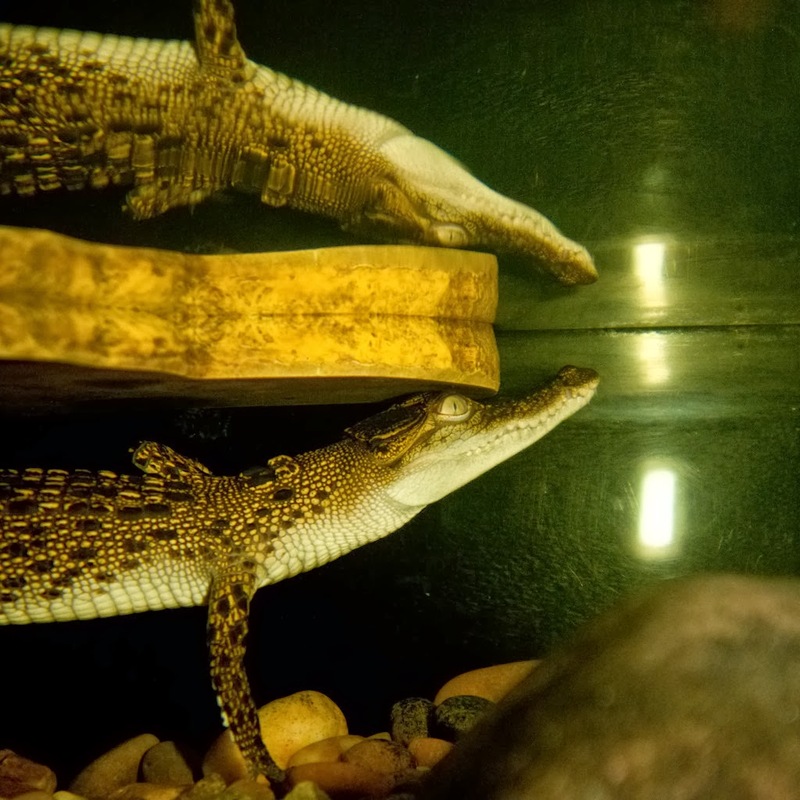 How did you do the crocodile reflection photo? Just using a flash – the water was so still it acted like a mirror.